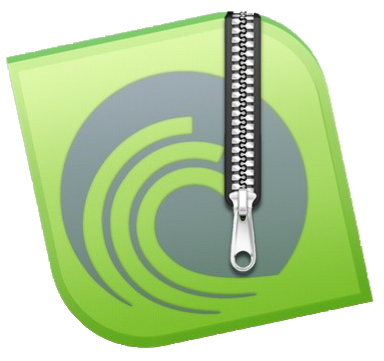 I’ve compiled the latest version of TorrentZip [r9] for OS/X. This was compiled under El Capitan 10.11.6 using the latest Xcode and libz. Intel only. Edit: [2016-08-09] Updated version to fix a bug with zip comments.